Antonio Bianco M.D. PhD. is a Professor of Medicine at University of Chicago. His laboratory has helped establish the importance of local control of thyroid hormone activation and inactivation in development, metabolic control and energy homeostasis. Dr. Bianco’s initial interest in this area formed while he was a fellow at Harvard Medical School. At that time, deiodinases were known to react homeostatically to changes in plasma thyroid hormone levels in order to preserve the intracellular levels of T3. As a fellow under J. Enrique Silva MD, Dr. Bianco built upon this concept making the seminal observation that thermogenesis in brown adipose tissue, a specialized organ that functions to warm up the body, is critically dependent on the local activation of T4 via the type 2 deiodinase (D2). 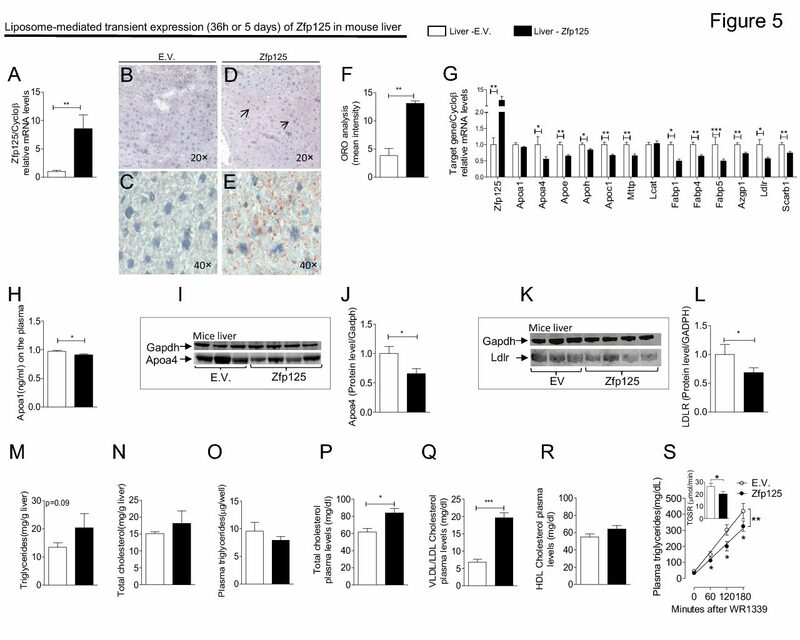 Subsequently, they discovered the molecular link between deiodination and thermogenesis, specifically that the UCP-1 gene, key for brown adipose tissue thermogenesis, is transcriptionally up-regulated by T3. Upon returning to the University of Sao Paulo, Dr. Bianco and his students demonstrated that D2 activation leads to the saturation of the T3 receptors in brown adipose tissue, creating a state of localized thyrotoxicosis. This work laid the groundwork for the modern concept that deiodinases regulate thyroid hormone signaling on a tissue-specific basis without antecedent changes in plasma thyroid hormone levels.